Tesla CEO Elon Musk tweeted out that the company would spill the beans on a big announcement at 2pm on Thursday, February 28th. The twittersphere reacted excitedly to the news with speculation running rampant about what the big news could be. To save you the heartache of running around twitter to piece together your own guess about what it could be, we pulled all of them together into one article so you can just sit back with some popcorn and read one article about it in the final minutes leading up to the big reveal. 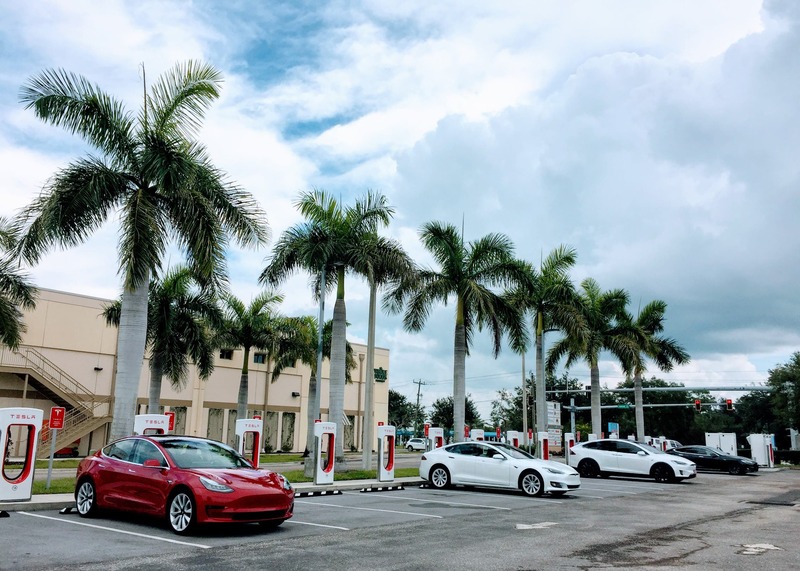 Tesla has already committed to rolling out the highly anticipated version 3 of its Supercharging network by the end of 2019, but has been shy on providing much in the way of details beyond the initial tease. Rolling out Supercharging V3 could see a bump in charging power from the current rate of 125kW up to 350kW or more. In the early speculation about V3 charging speeds, Musk laughed at the suggestion that it would be 350kW, alluding to much faster speeds in the next iteration of Tesla’s hardware. 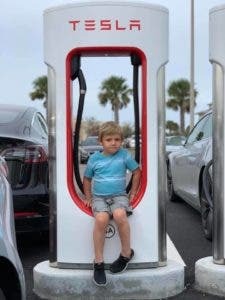 The update would play well with Tesla’s plan to nearly double its Supercharging network in California this year, and we have already seen how fast Tesla can move when it comes to upgrading Supercharging hardware with retrofits of its European network from the standard adapter to CCS Combo adapters. 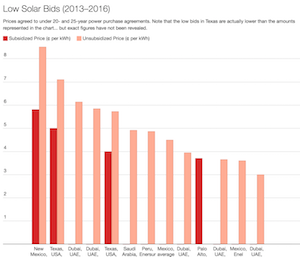 Tesla has continued to push back the timing on the delivery of the “sort of affordable” $35,000 Standard Range Model 3, with the car stalled at a timing of “6 months from now” for a year or so. While this would be a major announcement with the potential to blow the lid off of ordering for the next few weeks, there is really nothing new to physically show off for the announcement, so a virtual announcement could be made via blog post, tweet, or webpage update and get most of the same bang for their buck. 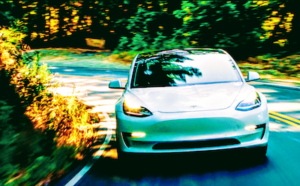 Tesla has also taken down its ordering portal for new vehicles as of a few hours ago, leaving a simple note that “The wait is almost over.” Dropping the standard range Model 3 today would allow the company to start converting some early reservations to orders in Q1, which could make up some of the expected gap in profitability resulting from the ramp up of both European and Chinese shipments earlier in the quarter. This seems the most likely. Update: Elon Musk’s picture on twitter is now a Tesla Model 3. Tesla has been hush hush about the timing of the reveal of its next vehicle — the Tesla Model Y. While unlikely that the company would announce a new vehicle on short notice, with no event or livestream to speak of, it is possible. Elon tweeted out somewhat jokingly that the reveal would be on March 15th. It is more likely that they would announce the date of the reveal event versus the actual car itself, but when it comes to Elon, who knows? That said, that option seems too anticlimactic for such a preview from Elon on twitter. With his recent troubles with the Securities and Exchange Commission, the tweets were clearly geared at trolling the SEC. Either that or he just happened to be planning to announce something and figured he would announce the timing of that specific bit of Tesla news on twitter, after hours, just a few days after being slammed for using twitter to allegedly broach sensitive company information. 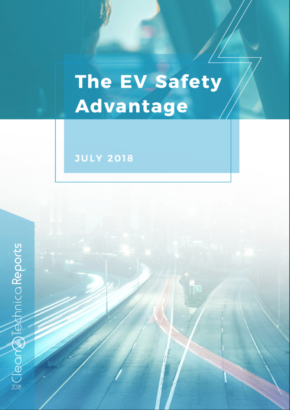 Tesla continues to lead the pack in its deployed fleet of Autopilot-capable vehicles and announced on its Q1 2018 earnings call that the company would be rolling out its own hardware. Elon Musk said that the new hardware would be 2000% better than the current hardware on a recent podcast with ARK Invest’s Cathie Wood. 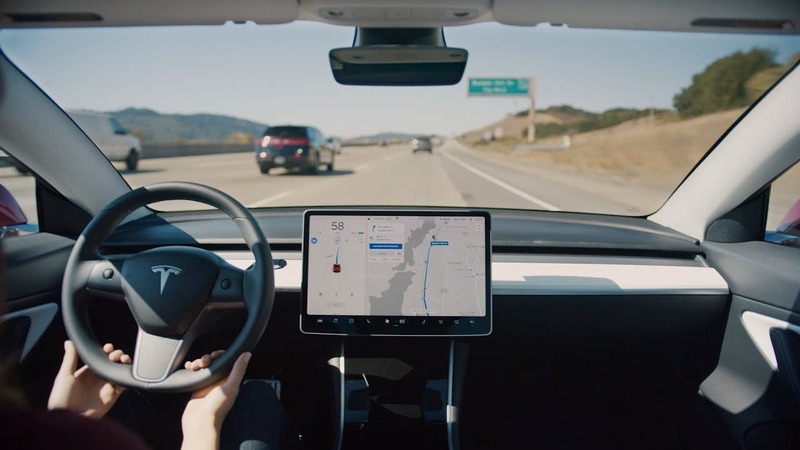 Including its new hardware as standard would allow Tesla to start gathering data with its new hardware stack in a push towards its goal of achieving Full Self Driving capability by the end of this year. While on with Wood, Musk said that Tesla would achieve Full Self Driving capability this year, with zero uncertainty. That’s a lofty goal and definitely requires the new hardware, so starting the rollout earlier in the year to get ahead of that timing makes a lot of sense. The Energy side of Tesla’s business has not been getting as much love in recent months as the company has pulled out all the stops to ramp up Model 3 production, stabilize its delivery processes and now focusing on fixing its fractured service center parts supply chain. The Megapack is something Elon has mentioned in the past and represents a full container-sized bundle of Tesla’s energy storage goodness. Many other stationary energy storage solution providers like BYD already utilize containers for 1MWh and larger systems, so the new packs from Tesla would fit nicely into their product portfolio and line up well with customer demand. Building its products into containers also simplifies the logistics of larger jobs. Just pack everything you need for each MWh bundle and send it on its way. Taking down its automotive ordering portal is a strange move if the update is something less intrusive like the addition of a Megapack to its Energy product portfolio, so the update could be something larger. 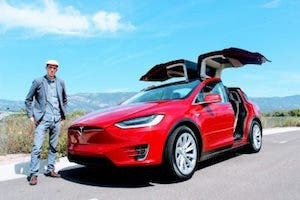 The Model S has remained largely the same since the updated nosecone and a refresh would allow Tesla to roll out many of the larger updates that require physical changes to the car ahead of a Full Self Driving update. Have an idea of what Tesla could be rolling out? Let us know in the comments. 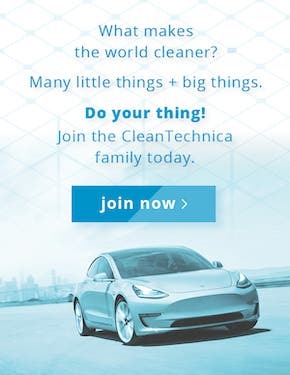 We are eagerly waiting for the update alongside everyone else and report back when we learn what Tesla has to share after 2pm.